Vulcan GMS now includes Vulcan Fabrication, which allows us to supply your sheet metal, tubular frame, and welding requirements in addition to our other offerings. Our shop is in Waukesha, Wisconsin and focuses on low to medium run products in carbon steel, aluminum, and stainless steel. Vulcan uses both Tig and Mig welding and we have several welding stations to accommodate your product needs. Based on your product tolerance requirements, we use common tooling or custom design fixtures to achieve your specific tolerance objectives. Need help improving your design? 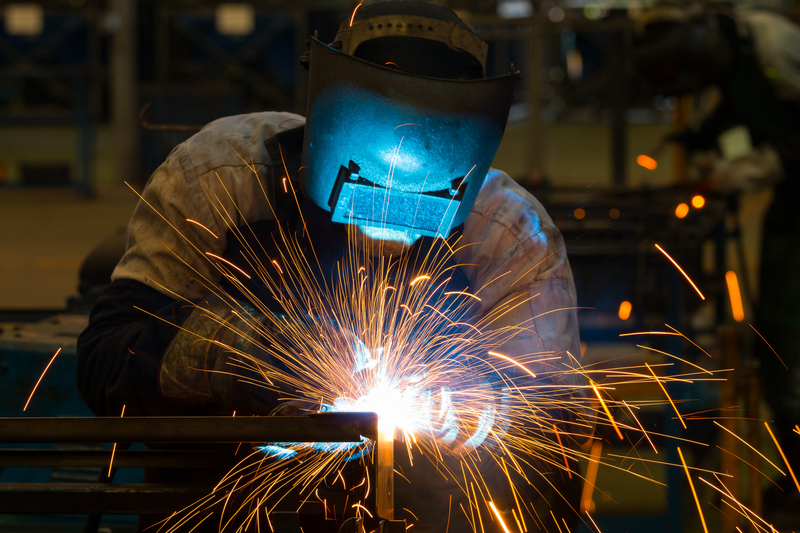 Our welding experts have you covered. With 25 years’ experience, a state certified in-house weld inspector and over 27 weld certifications, we’ll be your go-to source for design assistance and review.